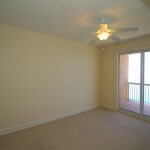 Sunrise Beach is a waterfront condo in Panama City Beach and close to Pier Park. 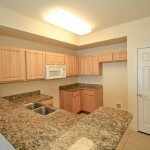 Similar units in Sunrise Beach will generate $40K to $50K in gross rental income. 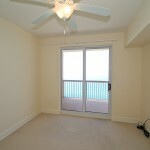 Sunrise Beach units are in high demand with only 4 currently on the market. 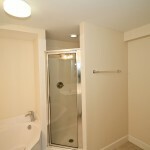 Priced at $270K it is currently listed $50K less than the last 4 sales of two bedroom w/ bunk room plans at over $315K. 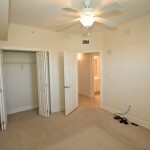 This is a Fannie Mae REO and is back on the market. 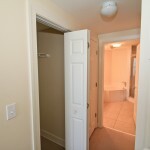 Fannie Mae is not offering a first look period for primary residents, nor are they offering HomePath financing on this foreclosure. 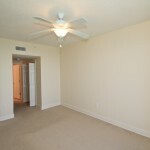 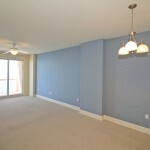 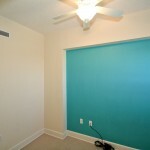 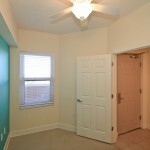 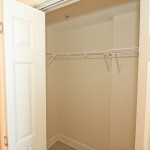 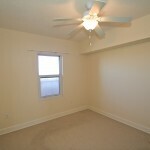 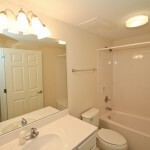 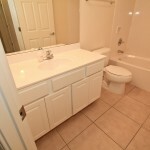 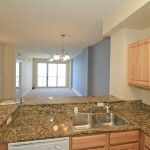 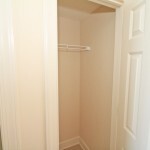 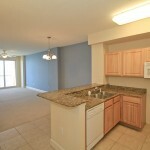 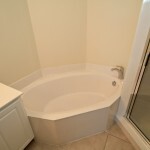 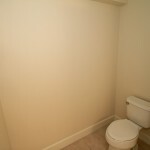 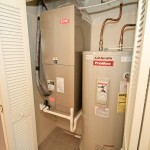 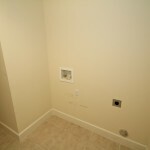 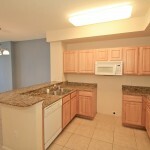 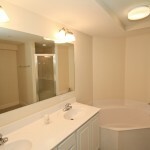 The unit is in good condition, but will need new appliances, carpet and fresh paint. 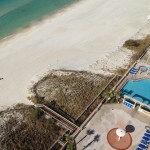 Sunrise Beach offers its residents hundreds of feet of dedicated gulf front beach, 5 story covered parking garage under the building, on-site gulf side gym, two pools and hot tubs, and children’s water play area. 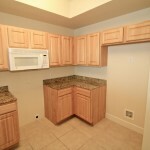 You’re also walking distance to many restaurants and just a 3 minute drive to Pier Park. 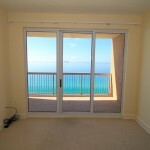 This Sunrise Beach condo will not last long. 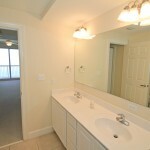 Contact Craig Baranowski @ 850-259-1788 for more details. 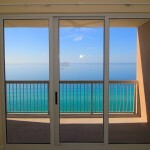 Below are the most recent foreclosure and REO listings for Homes, Condos and Townhomes in the Panama City MLS for the past 7 Days. 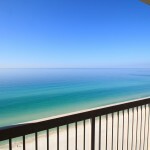 Below are the most recent Land foreclosure and REO listings in the Emerald Coast MLS for the past 7 Days. 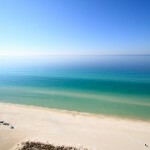 Below are the foreclosure and REO listings for Homes, Condos and Townhomes in the Emerald Coast MLS list in the past 14 days. 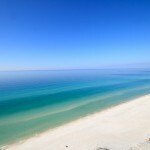 This includes foreclosures on Scenic 30A, Santa Rosa Beach, Grayton Beach, Seaside, Rosemary Beach, Destin, Sandestin, Miramar Beach, Fort Walton Beach, Freeport and Niceville.